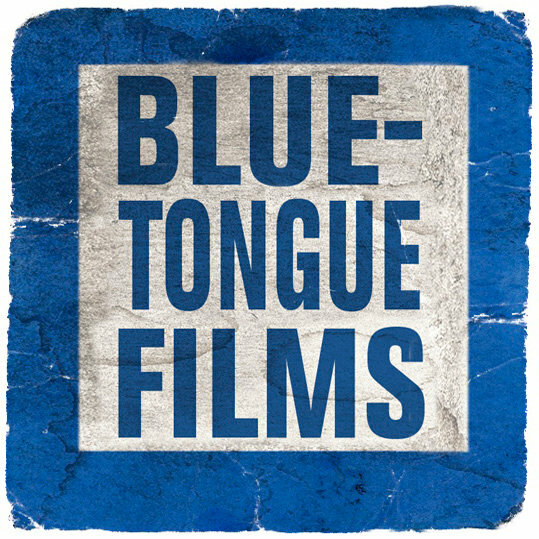 Blue-Tongue Films, established in 1996, is a collective made up of filmmakers David Michôd, Mirrah Foulkes, Kieran Darcy-Smith, Luke Doolan, Joel Edgerton, Nash Edgerton & Spencer Susser. 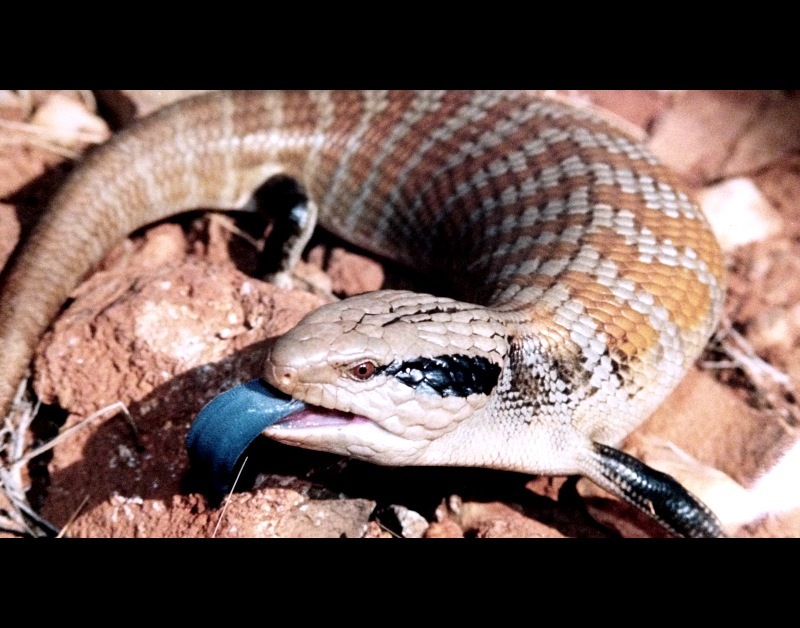 Blue-Tongue has created feature films as Animal Kingdom, Hesher, The Square, and Wish You Were Here, several short films, including Bear, Crossbow, I Love Sarah Jane, Miracle Fish and Spider, as well as music videos for artists such as Ben Lee, Empire Of The Sun, Eskimo Joe, Evermore, Missy Higgins and The Veronicas to name a few. Any form of copyright infringement is unintended. If you would like us to remove any image or information from a post, please email us.